Welcome to Brick Lane, in an area now officially renamed Banglatown. It is best known for its Sunday market and for good cheap curry houses. 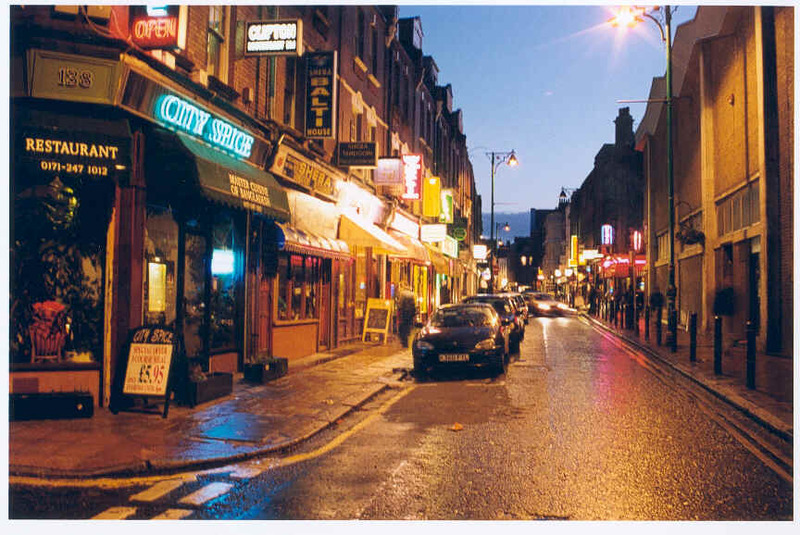 Recommended places include City Spice, Vibe Bar, coffee@bricklane, and the Beigel Bakery. The name of the road gives a clue to its history. In the middle ages, bricks were made here from the local London clay. Truman's brewery was founded here in the 17th century and only closed down in the 1970s.